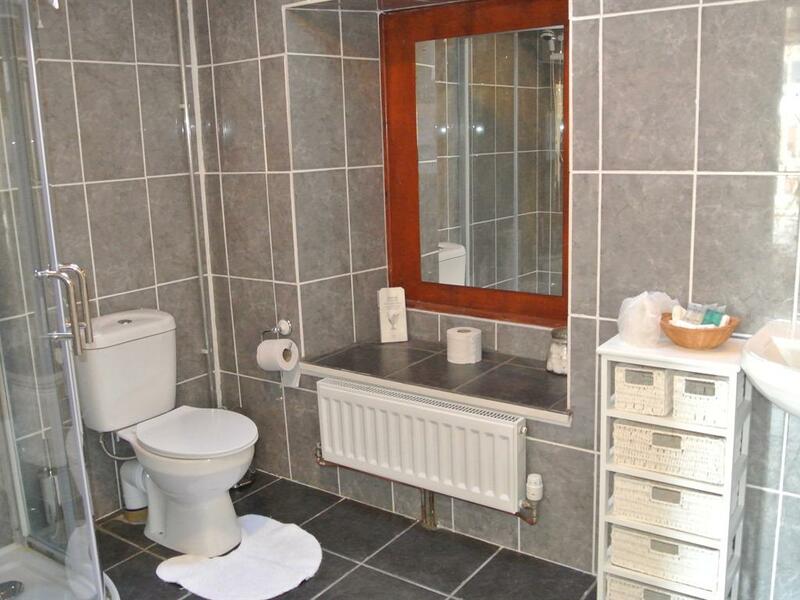 A Family En-Suite Sleeps Room 4 . 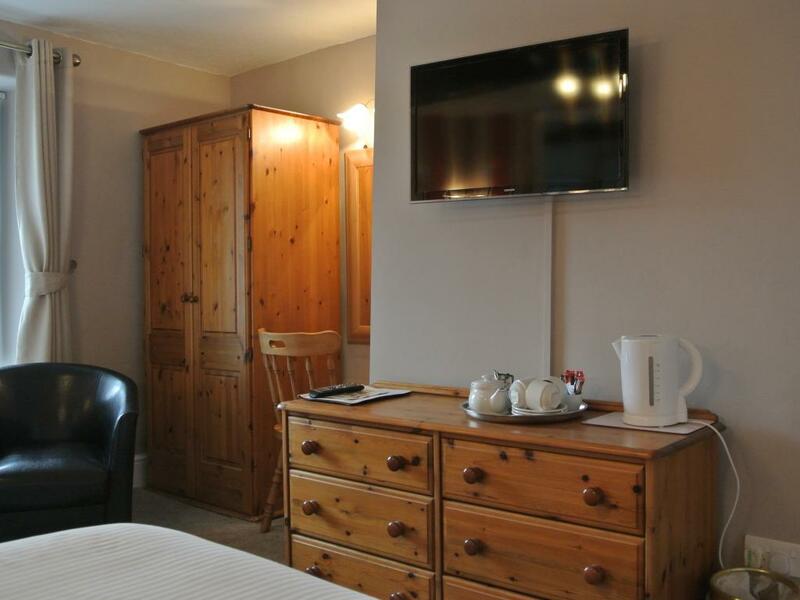 This family room includes 1 double and 2 single beds, LCD TV, radio, and tea and coffee making facilities. 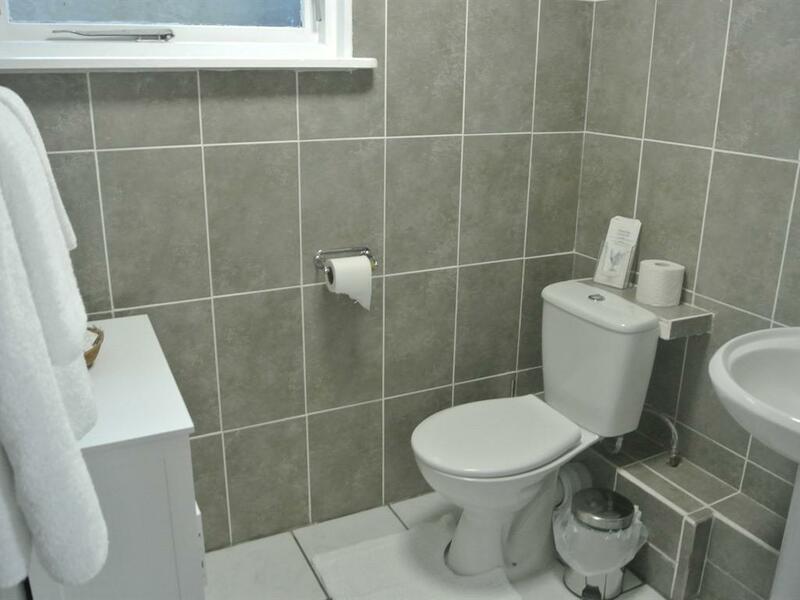 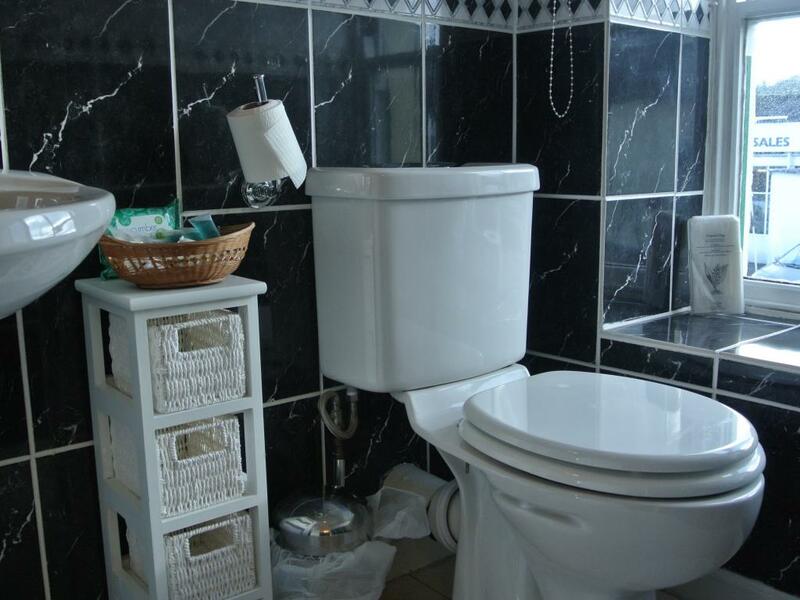 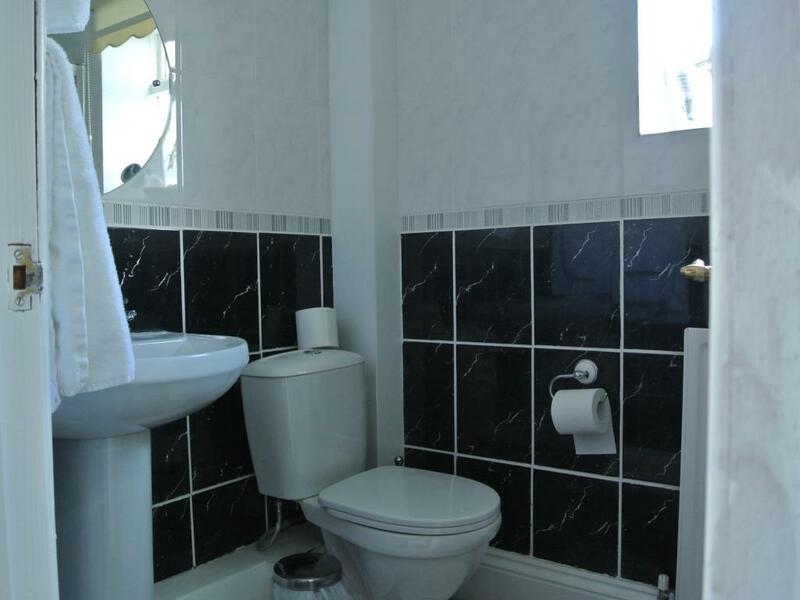 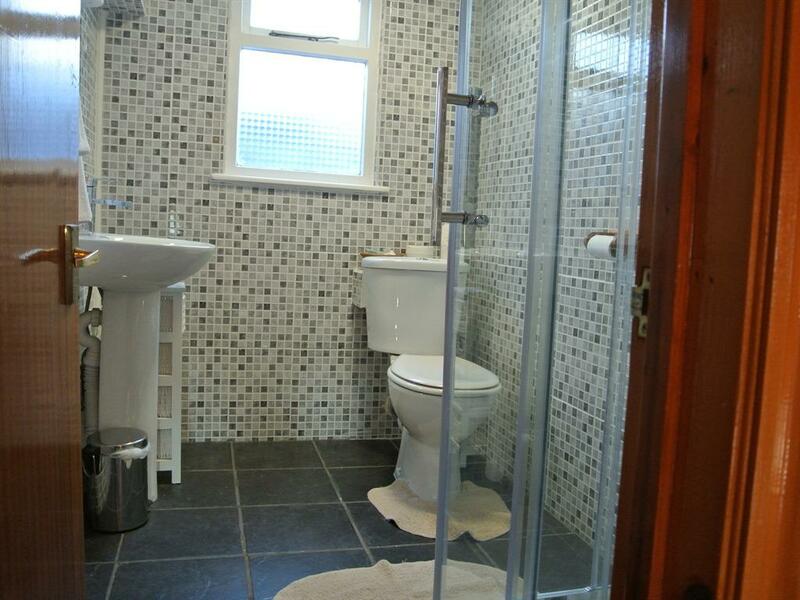 A Family En-Suite Sleeps 3 Room. 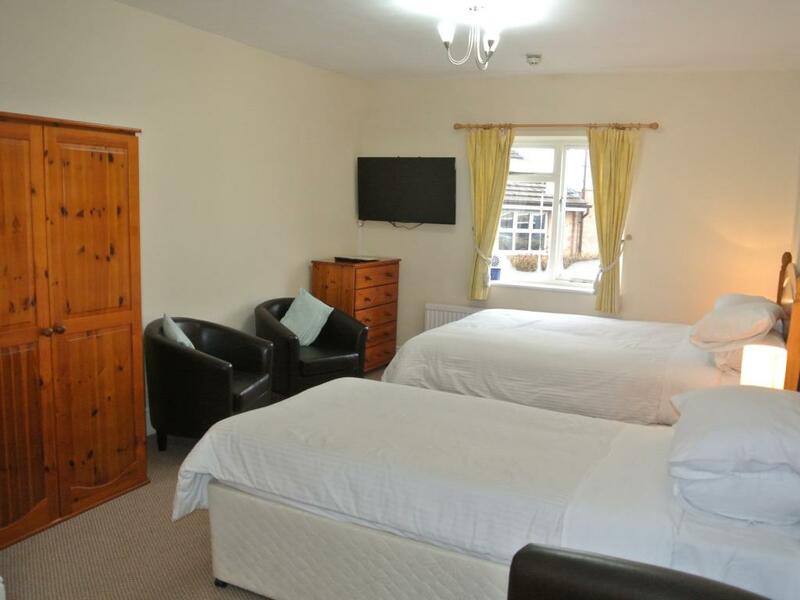 This family room for 3 includes 1 double and 1 single beds, LCD TV, radio and tea and coffee making facilities. 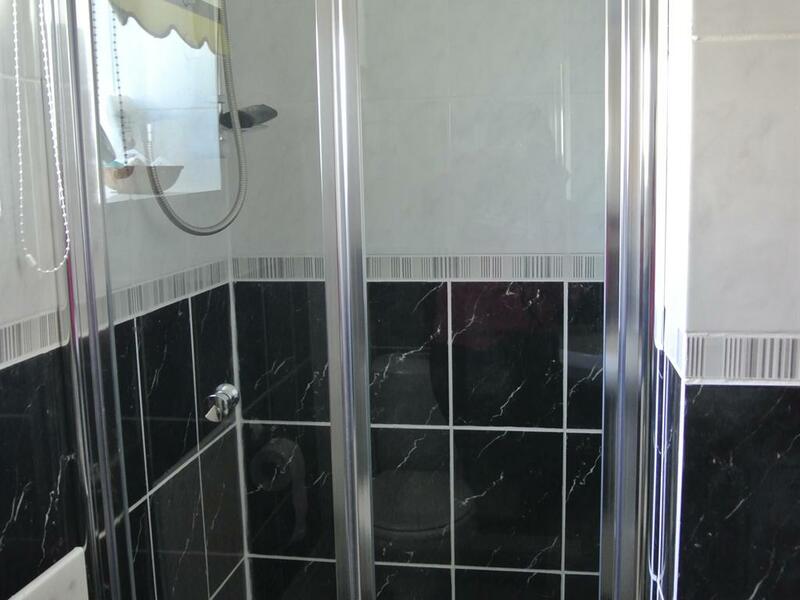 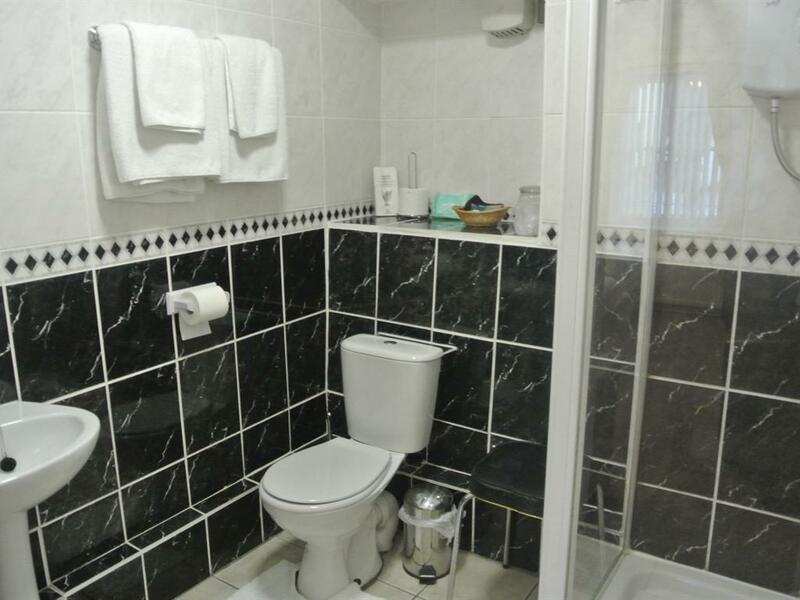 Double Room En-Suite. 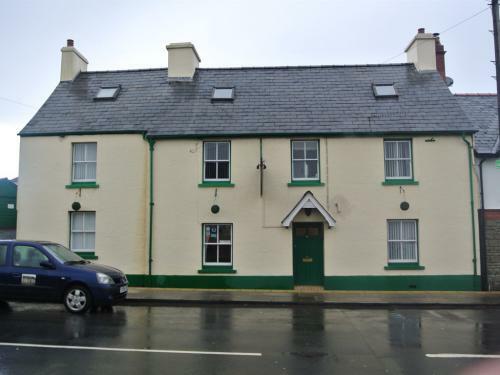 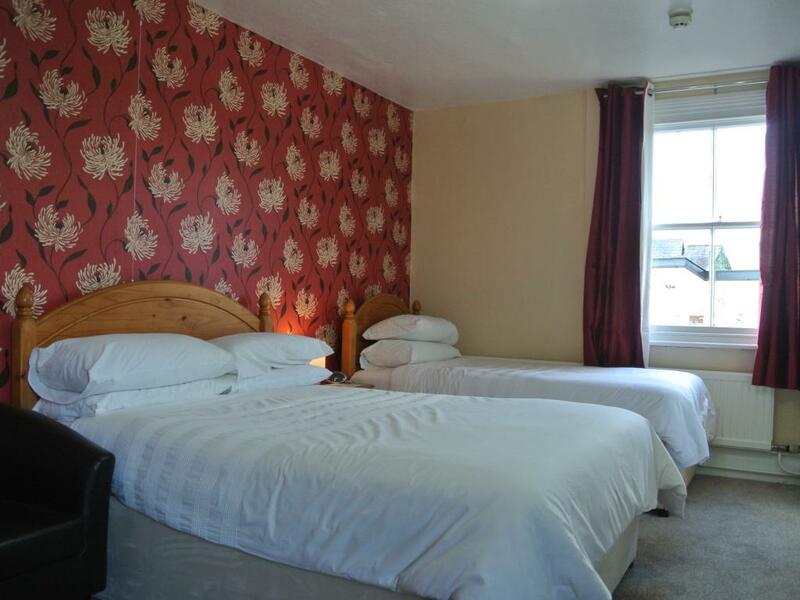 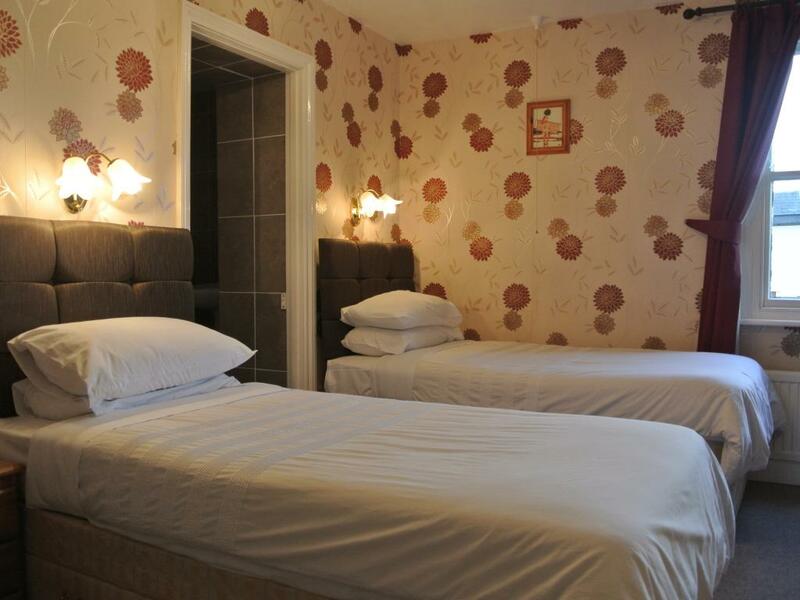 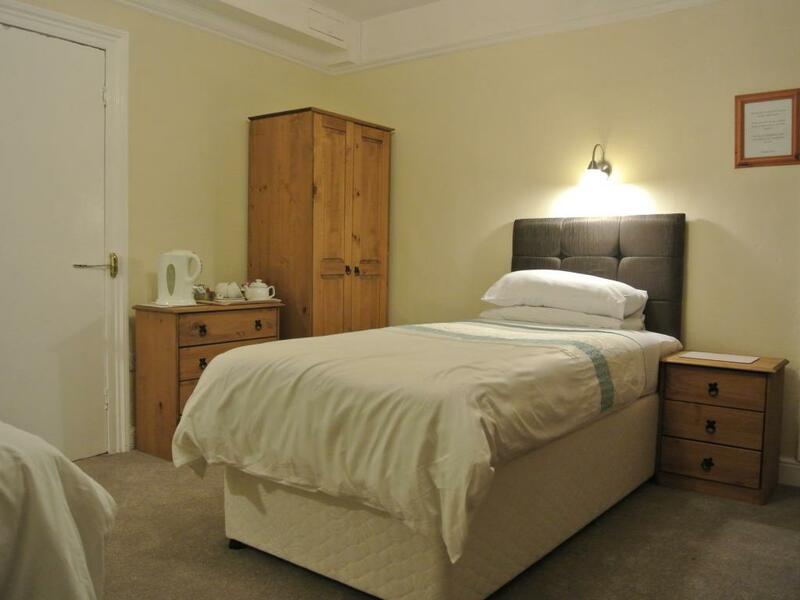 This double room includes LCD TV, radio alarm clock and tea and coffee making facilities. 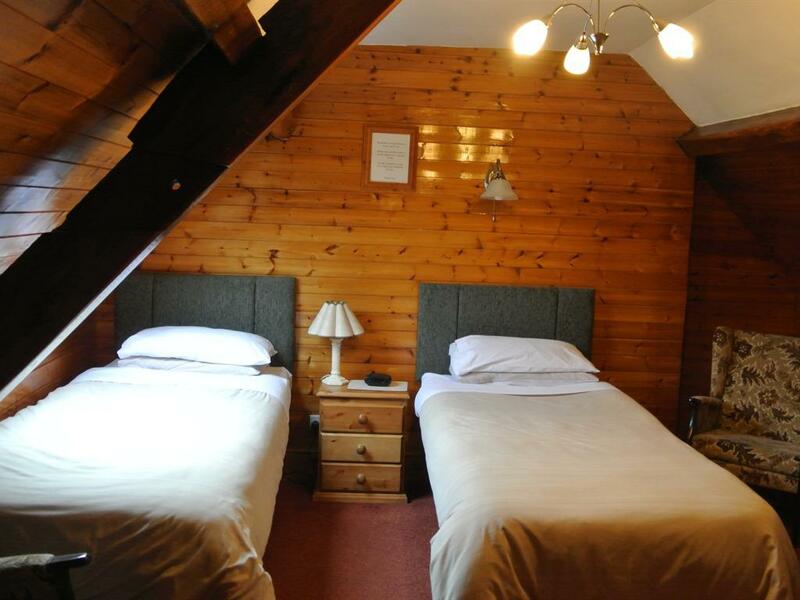 Double Room En-Suit Attic Room On The Second Floor. 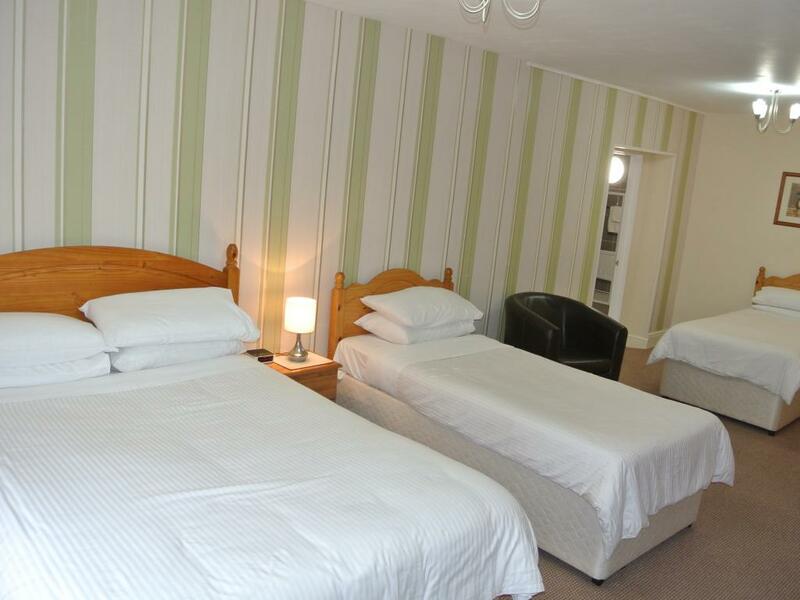 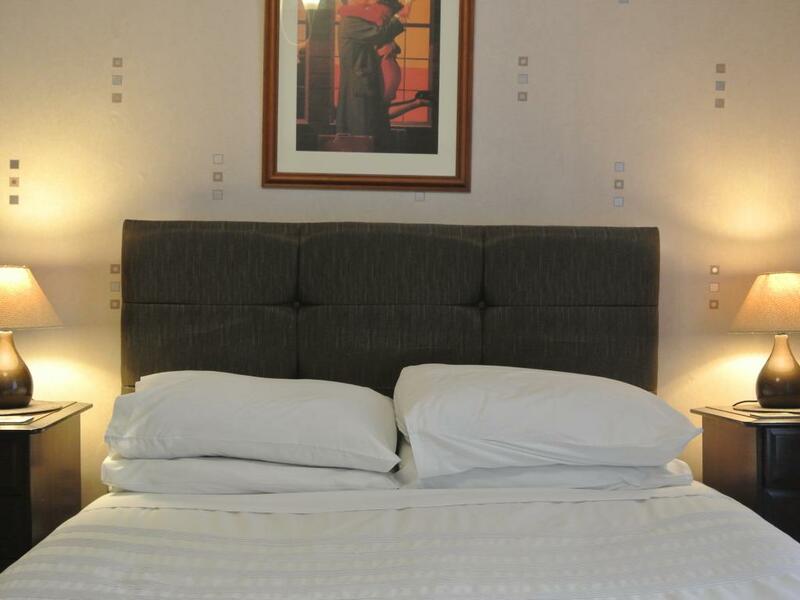 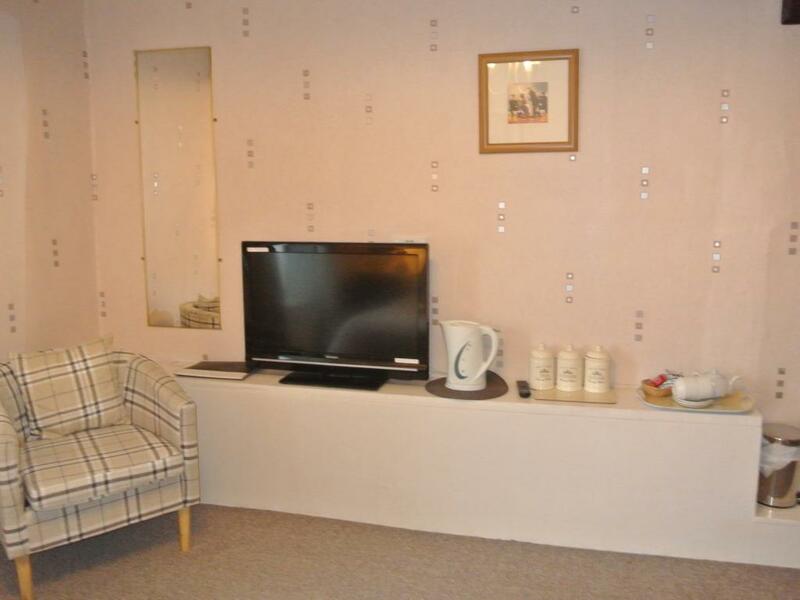 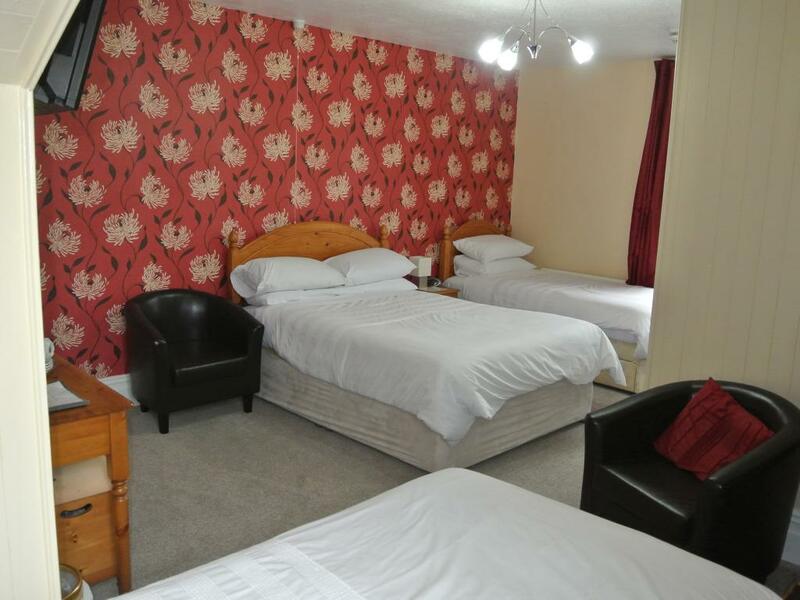 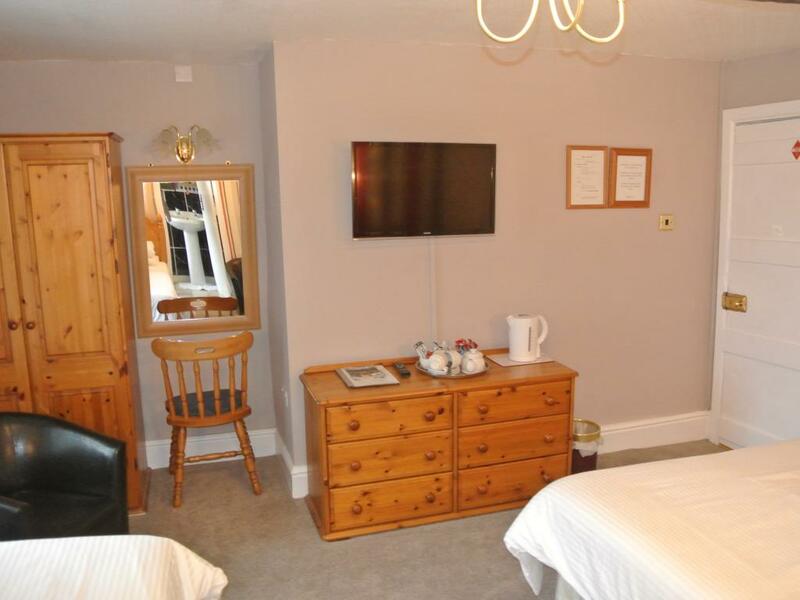 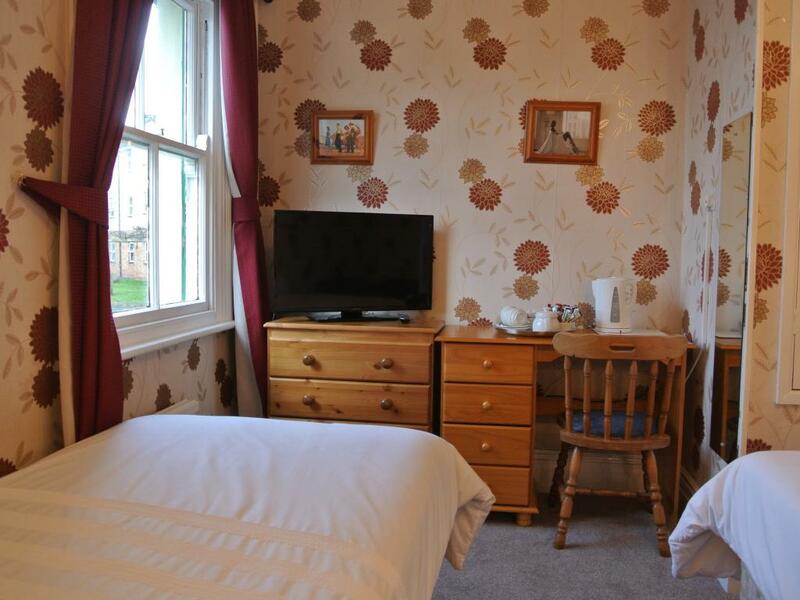 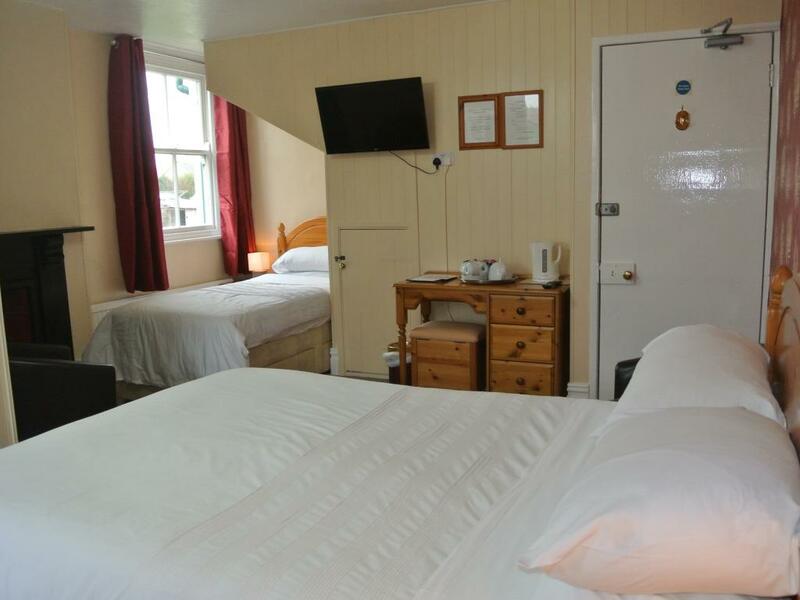 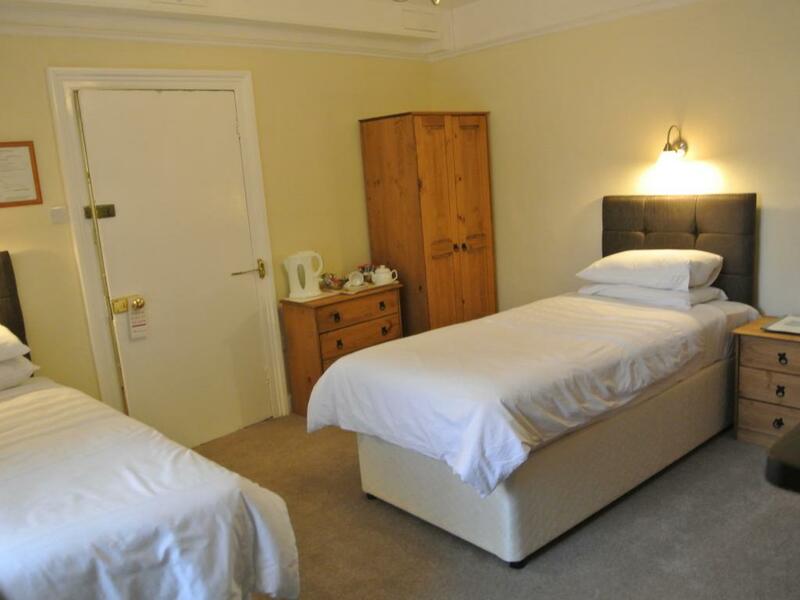 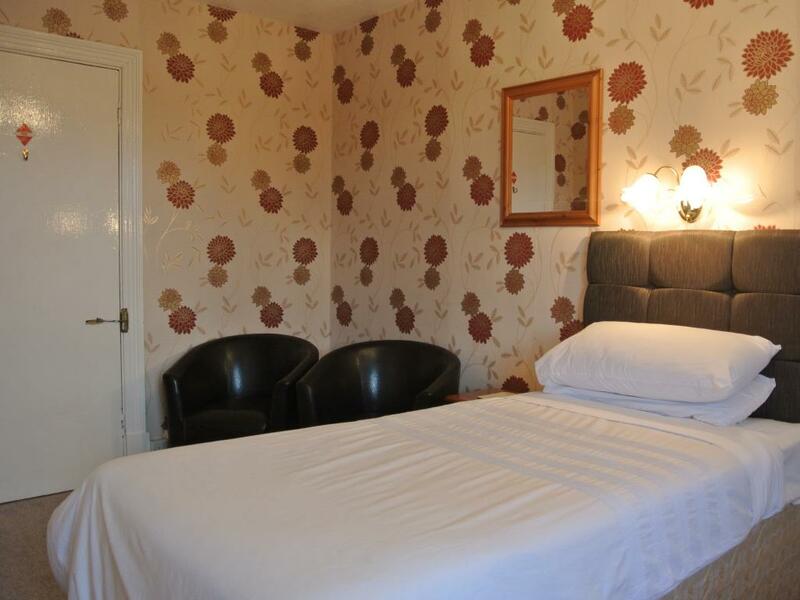 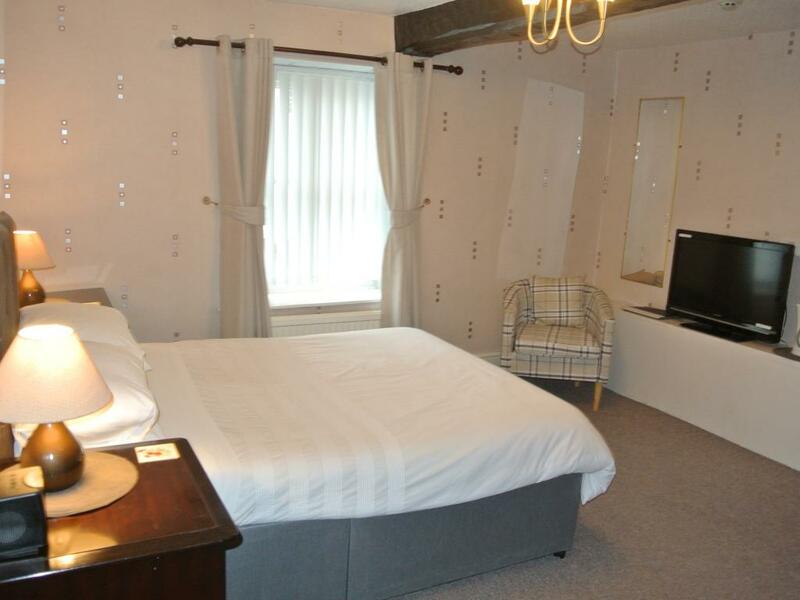 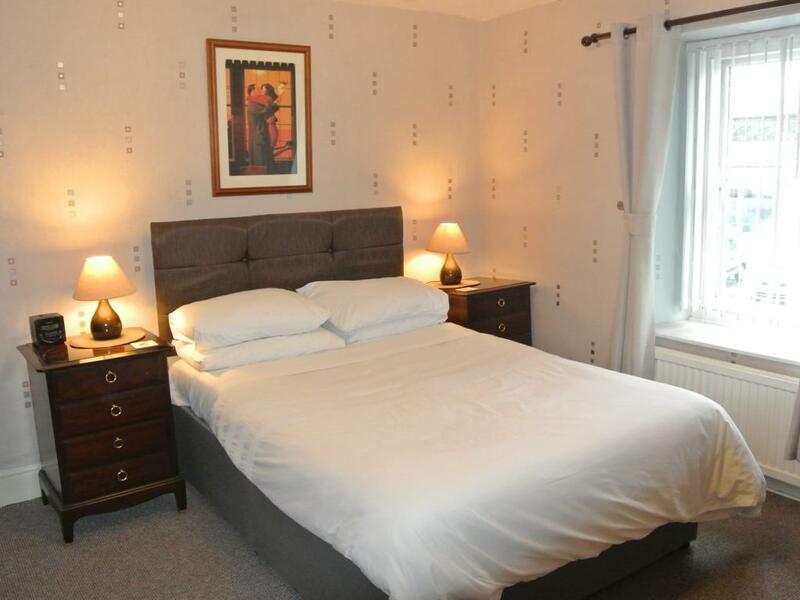 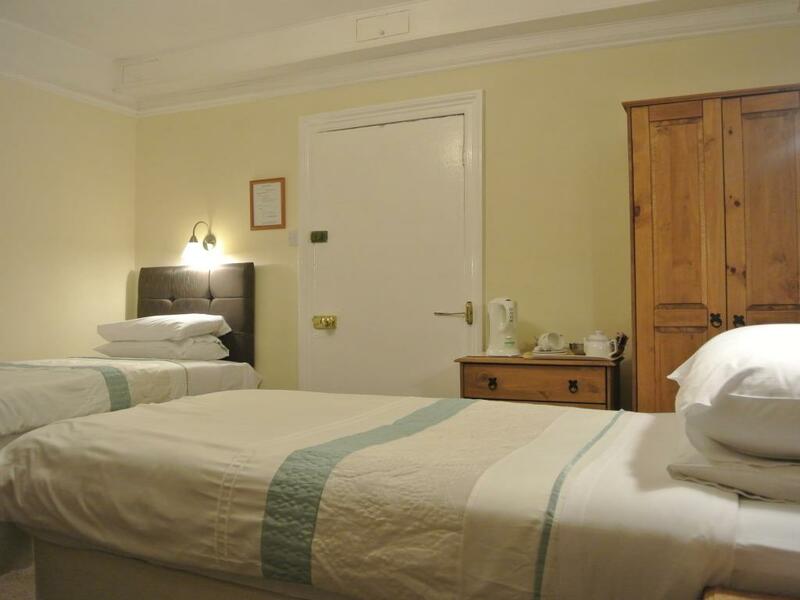 This double room includes LCD TV, radio alarm clock and tea and coffee facilities. 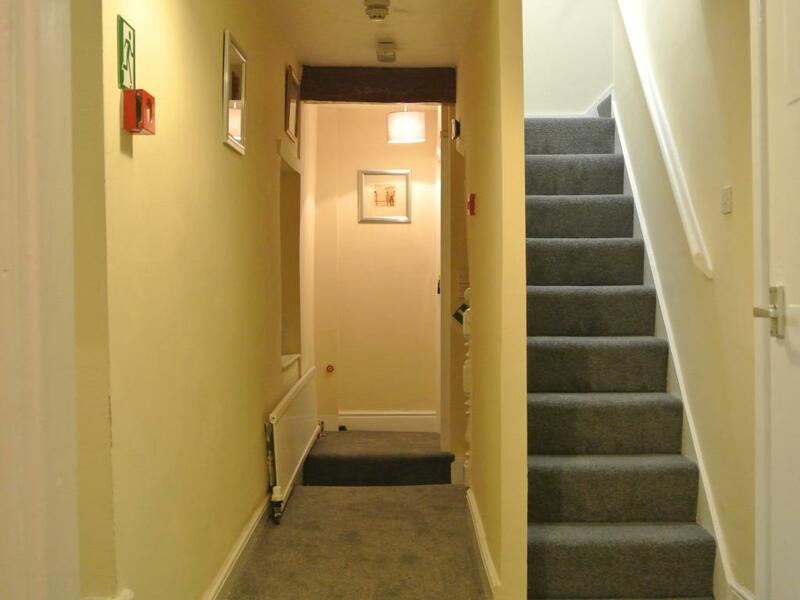 This is an attic room with two flights of stairs and it does have some height restrictions in some areas. Twin En-Suite Room Ground Floor. This twin room is en-suite and have LCD TV, radio alarm clock, and tea and coffee making facilities. 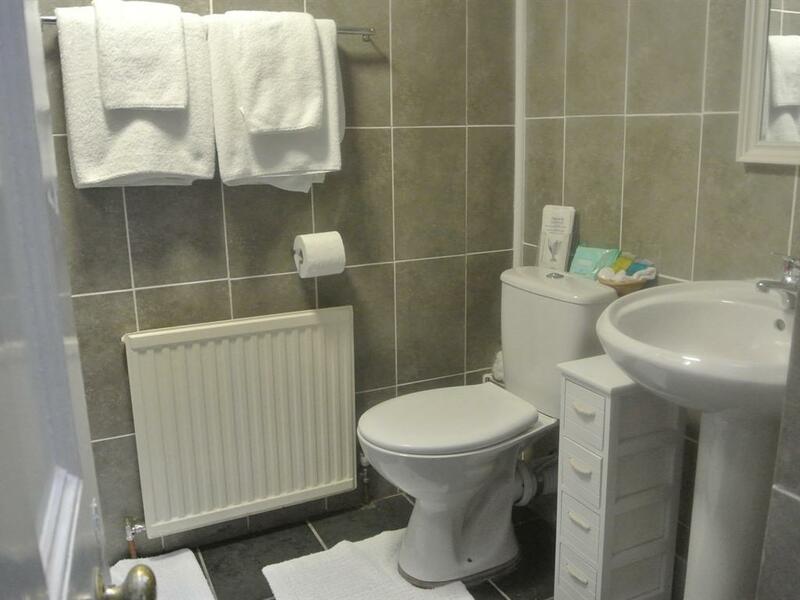 A Twin En-Suite Room. This twin room is en-suite and have LCD TV, radio alarm clock, and tea and coffee making facilities. A Twin En-Suite Attic Room on Second Floor. This twin room is en-suite and have LCD TV, radio alarm clock, and tea and coffee making facilities. 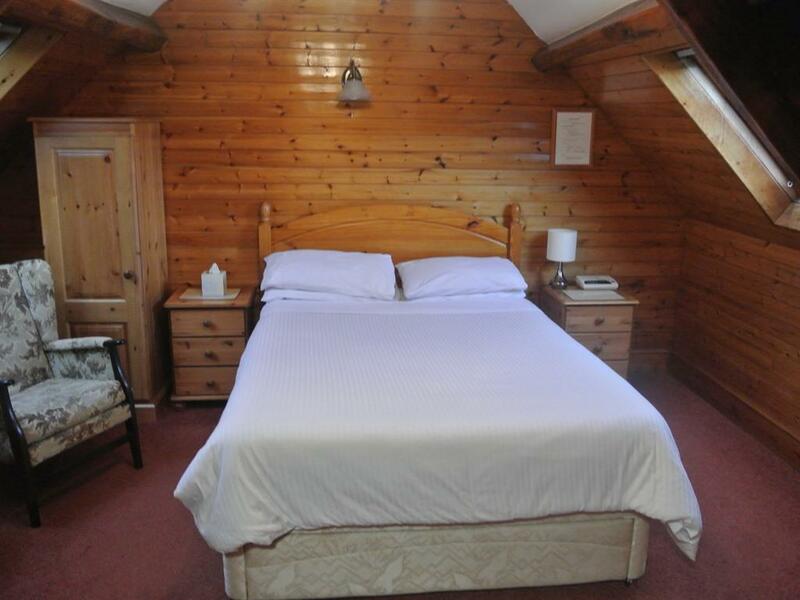 This is an attic room with 2 flights of stairs and it does have some height restrictions in some areas. A Large Family En-Suite Room Sleep 4. 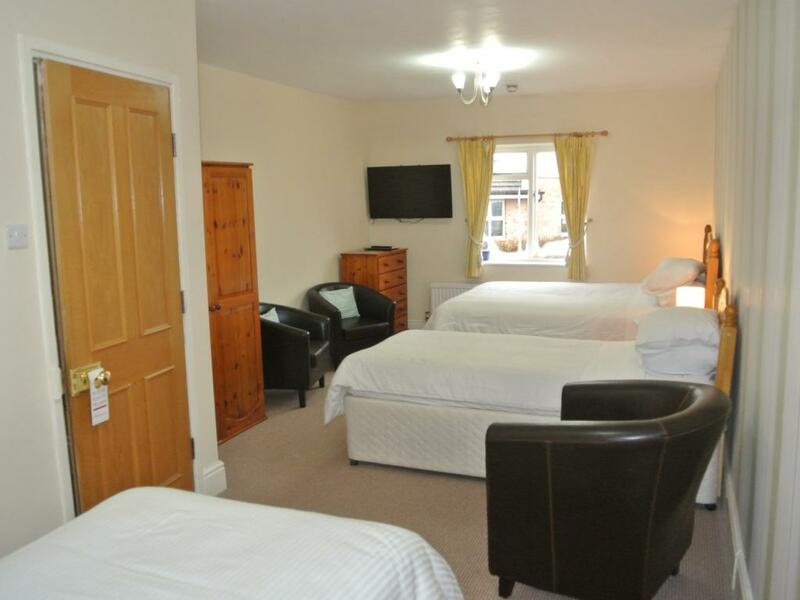 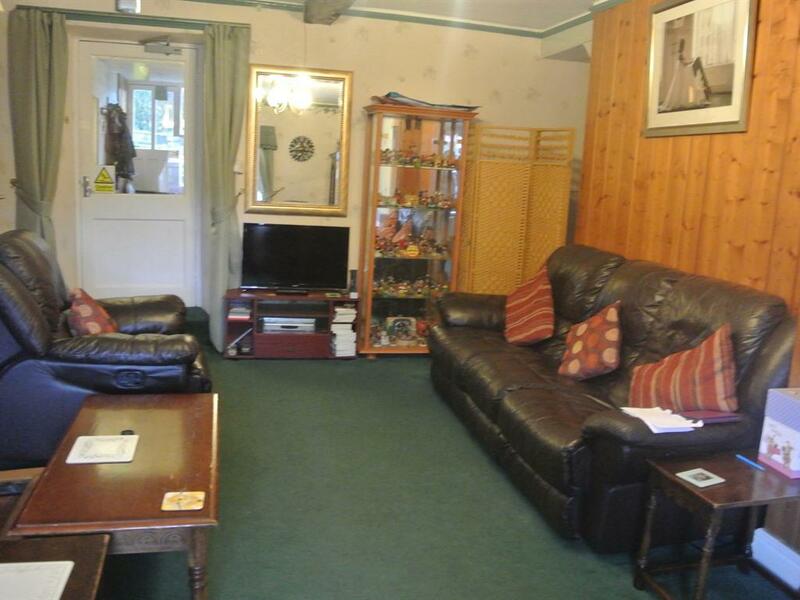 This large family room includes 1 double and 2 single beds, 40" LCD TV, radio, and tea and coffee making facilities. 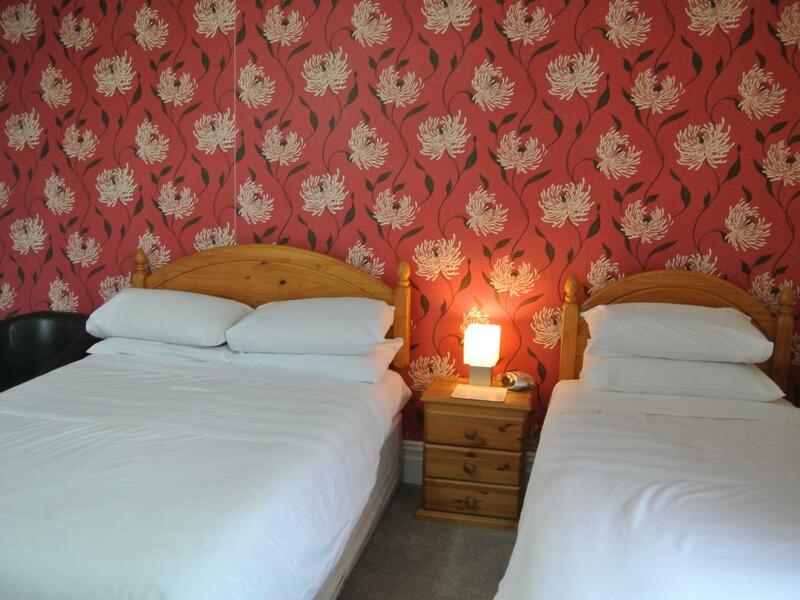 We are a family run guest house in the historic market town of Brecon, half a mile from the town centre on the main road from Cardiff. 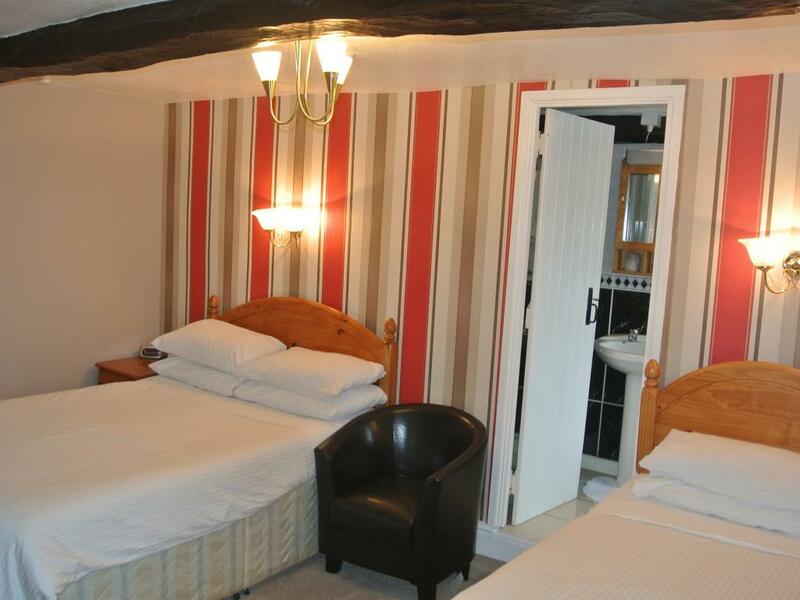 The house is an old farmhouse which dates back to the 1800's and still has original beams in some of the rooms. 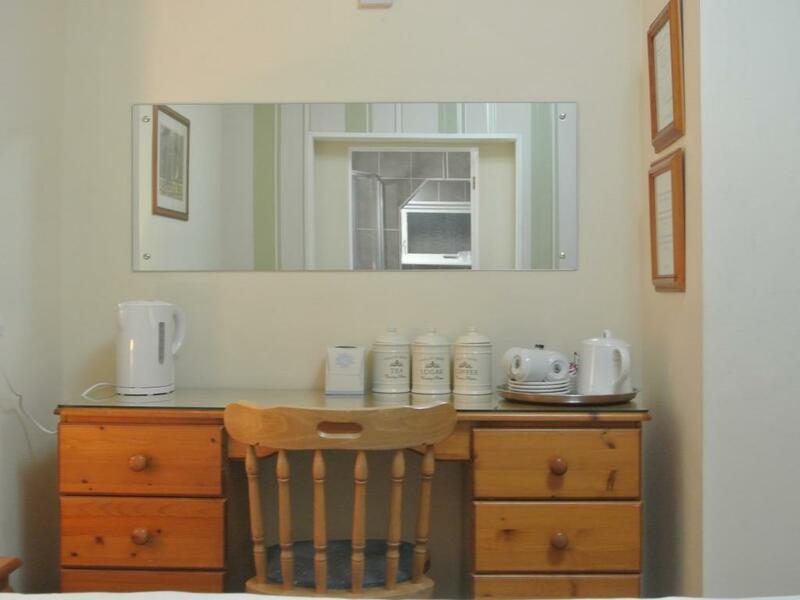 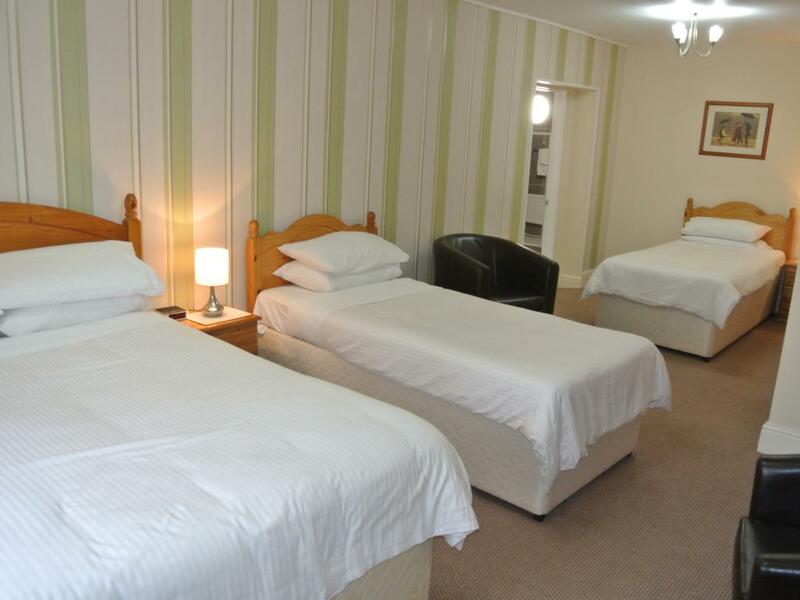 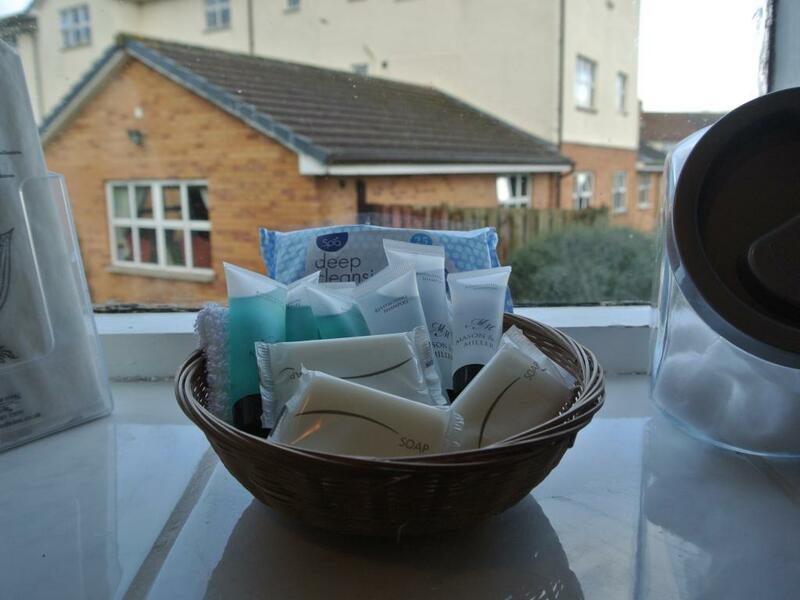 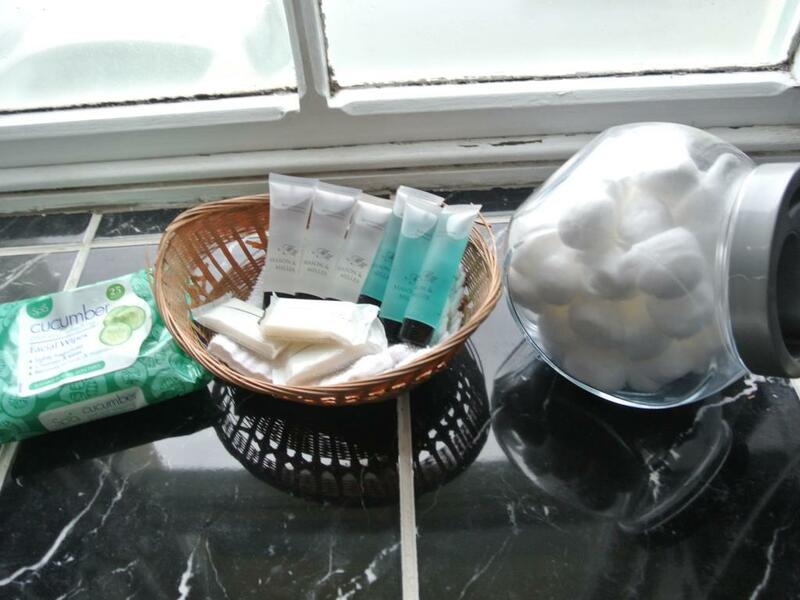 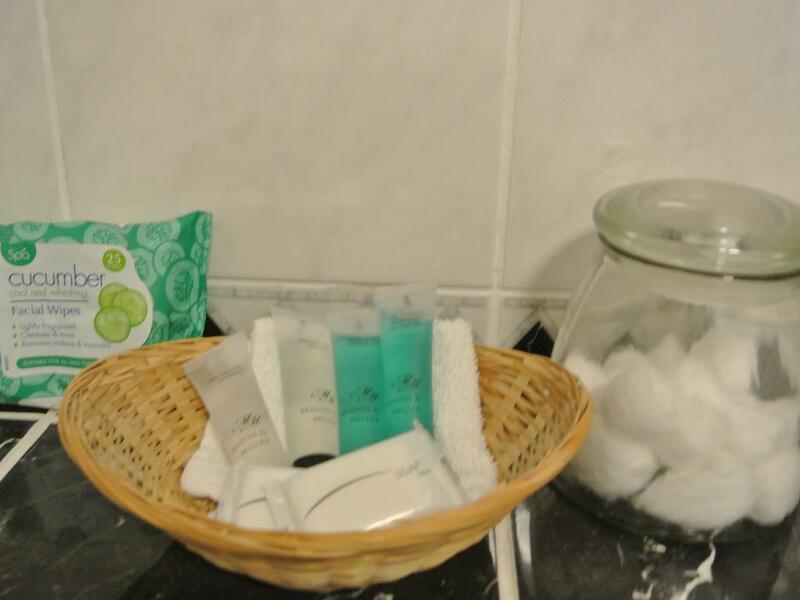 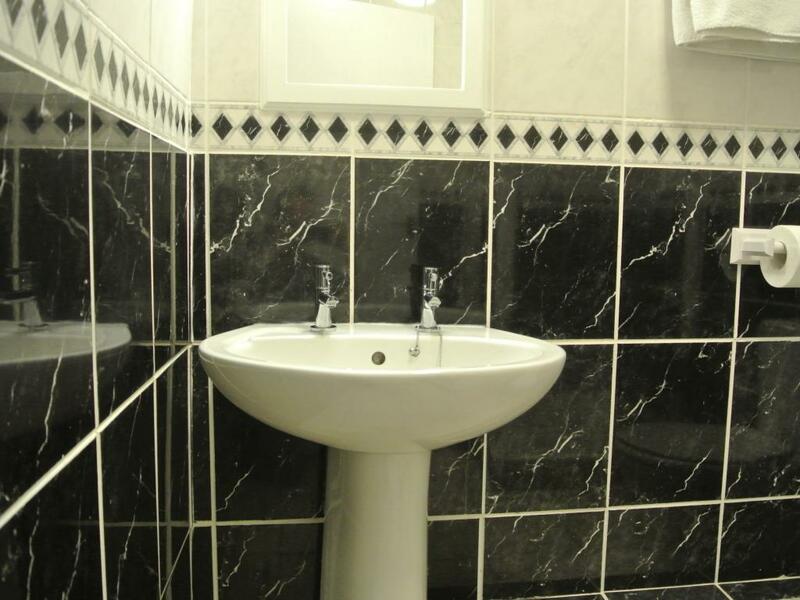 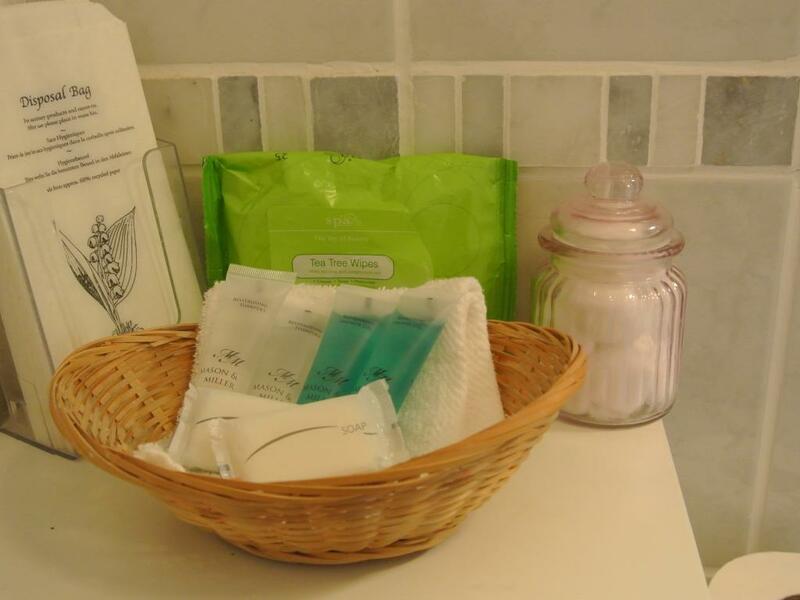 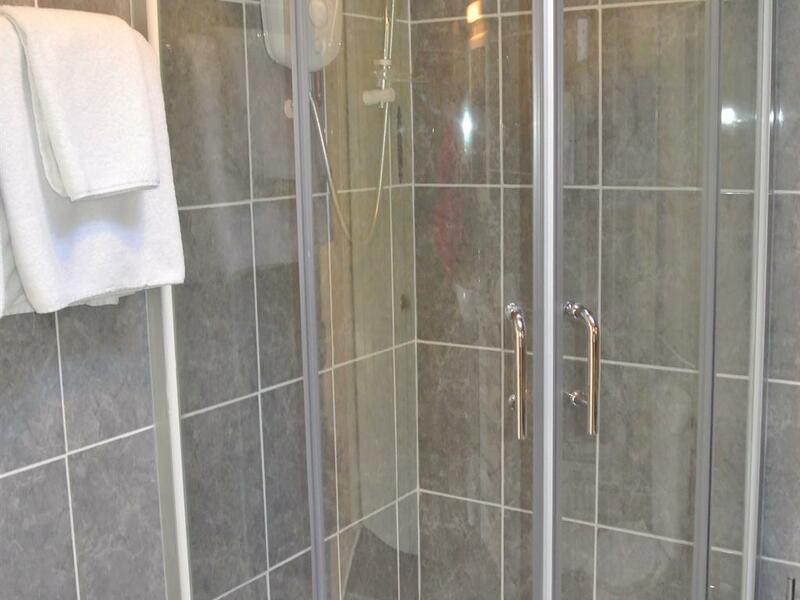 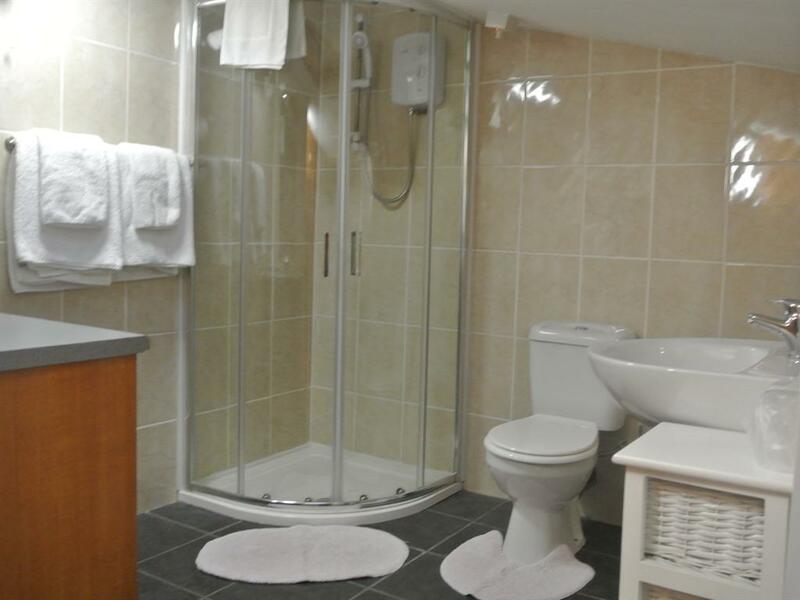 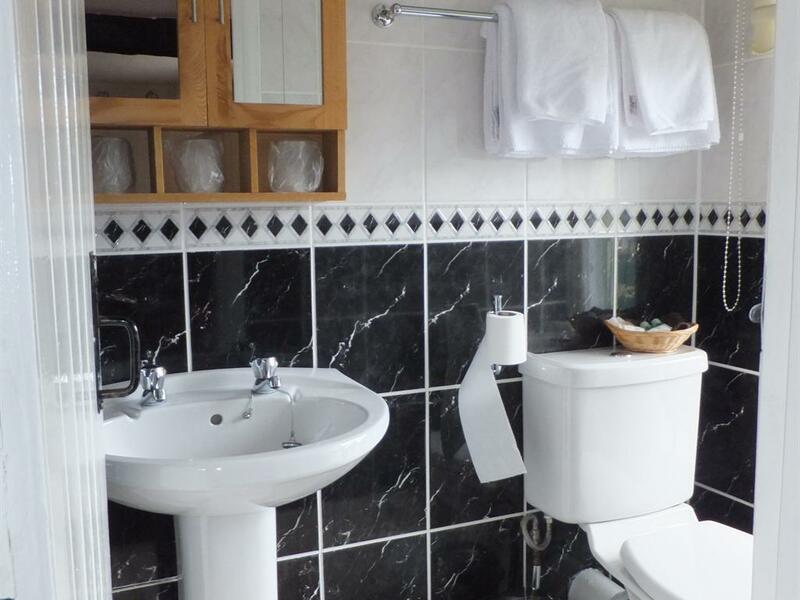 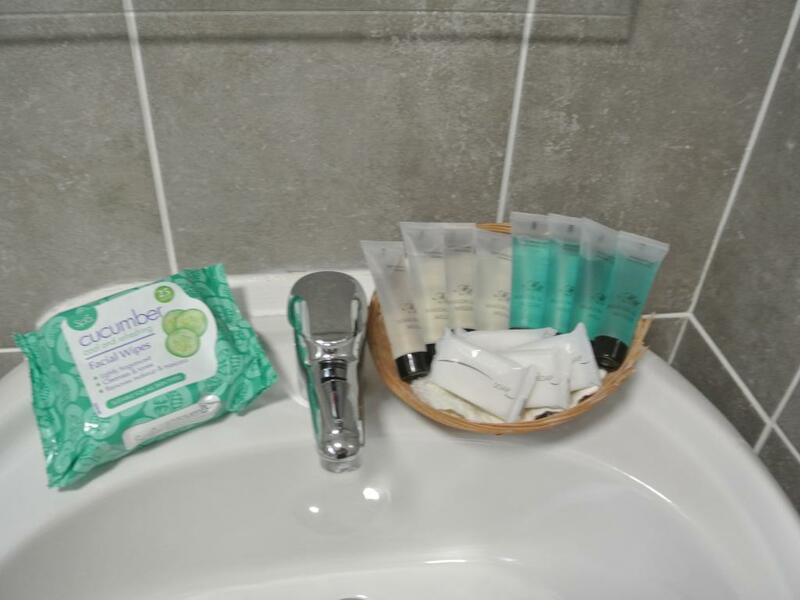 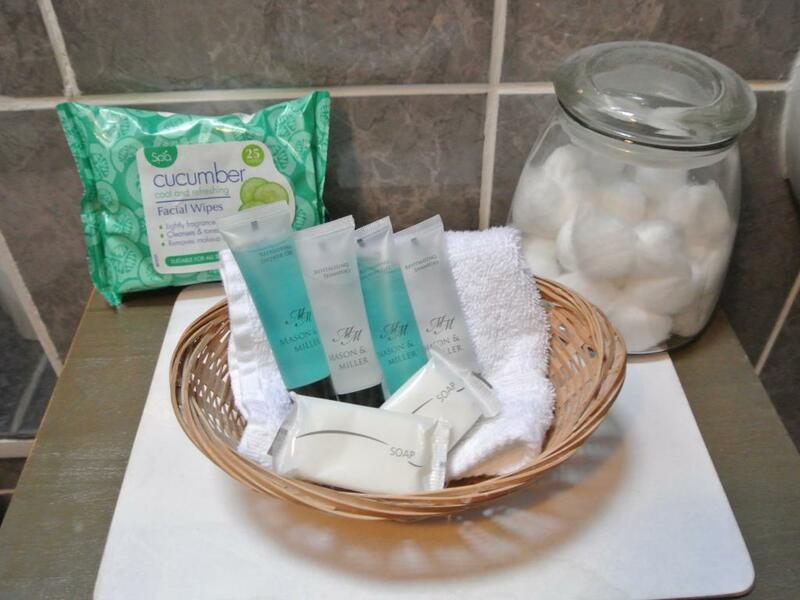 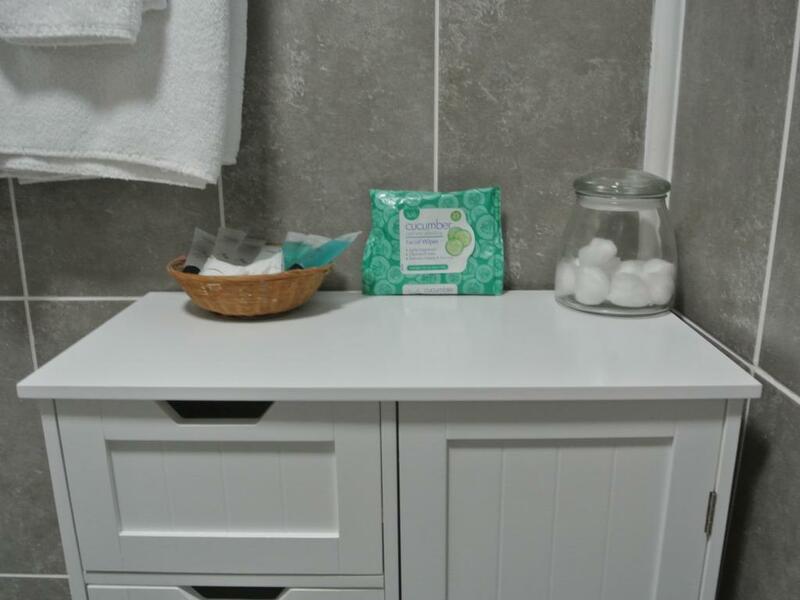 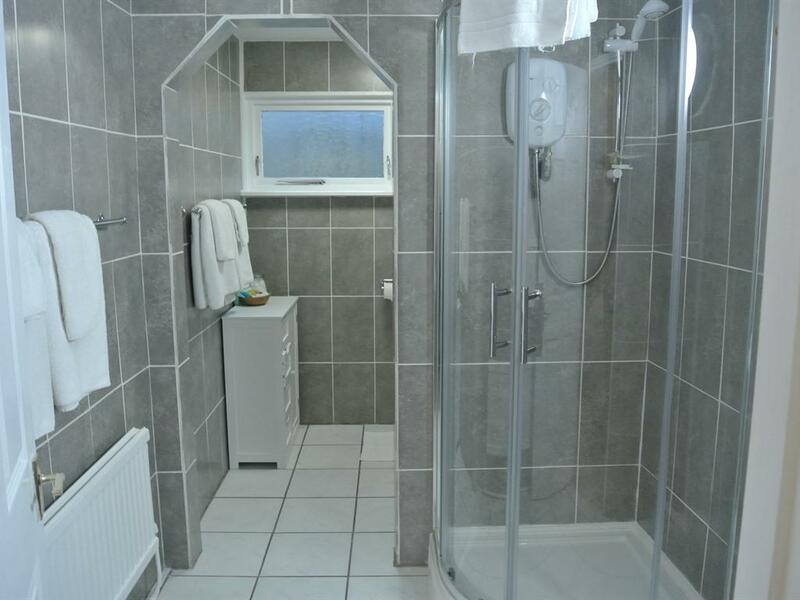 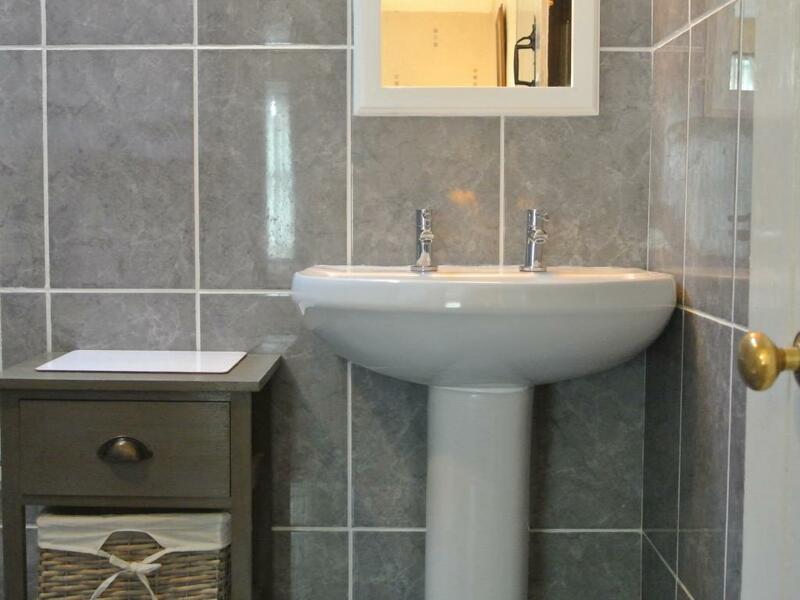 All our rooms are en-suite and have LCD TV's, radio, tea and coffee making facilities. 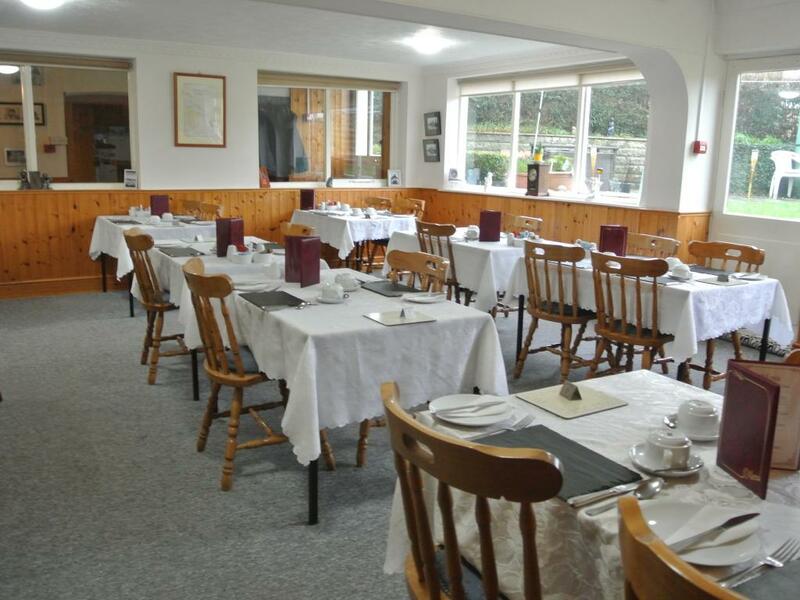 We have a spacious breakfast room with a good choice of full Welsh breakfast or vegetarian option, served in the dining room between 08:00 and 09:00 daily. 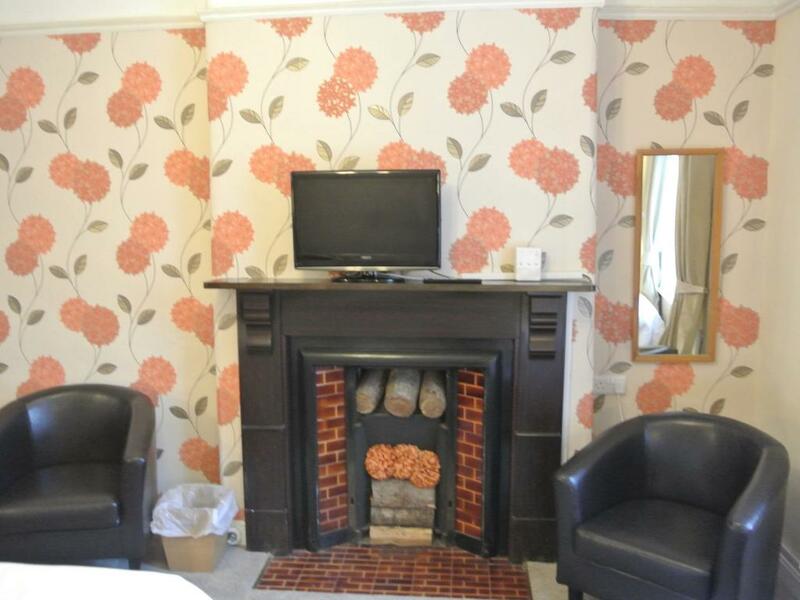 We also have a comfortable residents lounge with original features, such as beams and fireplace. There is free Wi-Fi available in all the bedrooms.. 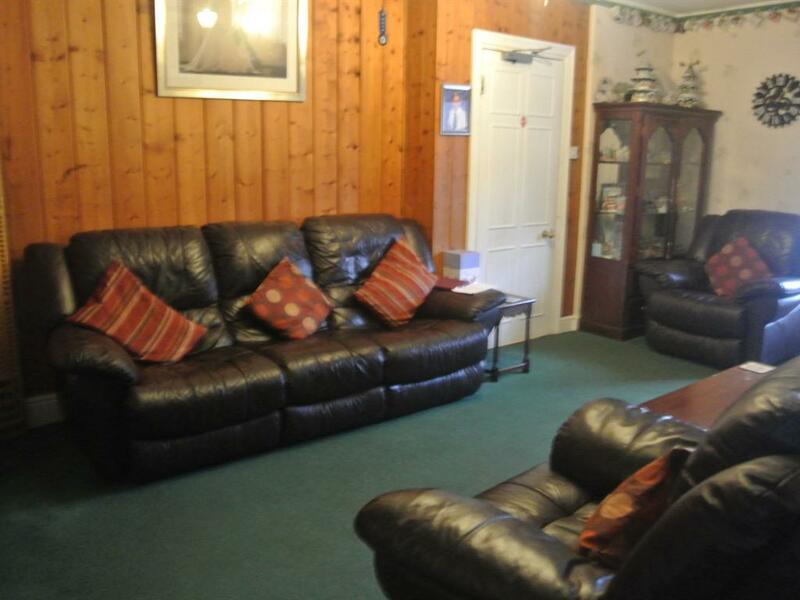 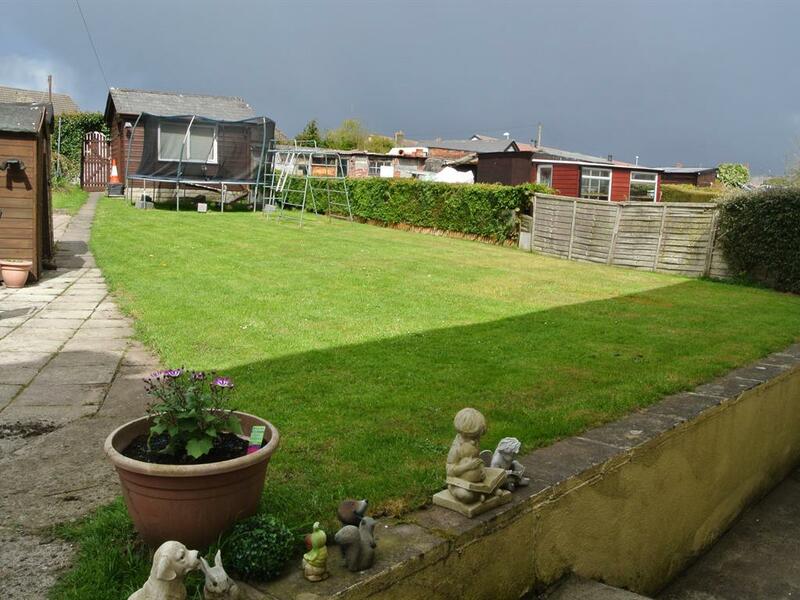 There is a large garden with a selection of toys for the children and a seating area to relax. 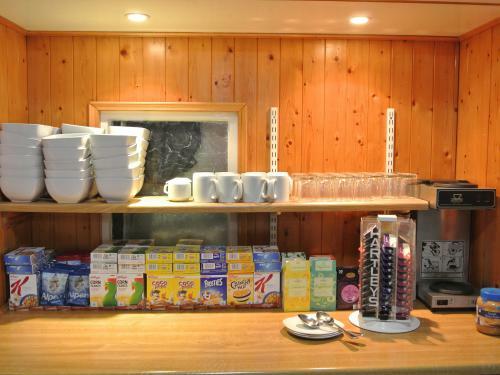 We have our own private car park for up to 12 cars and a lock up garage for anyone with push bikes. 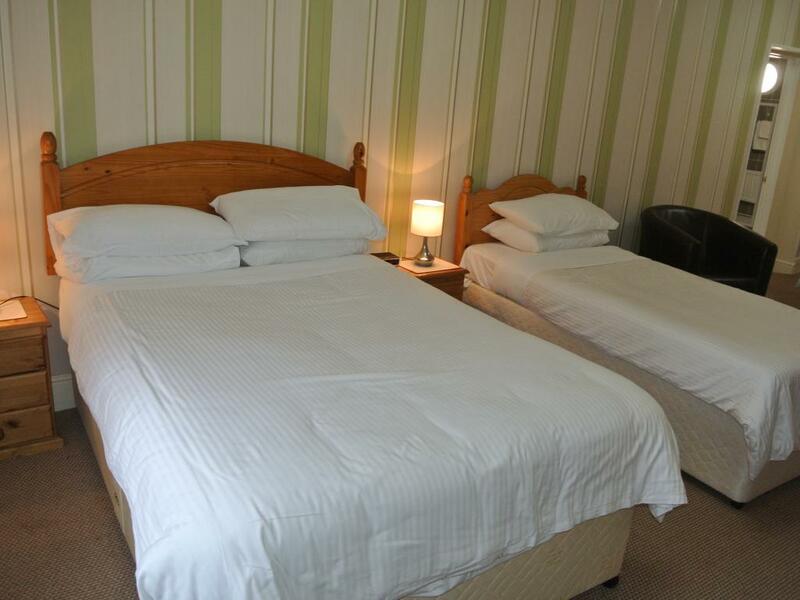 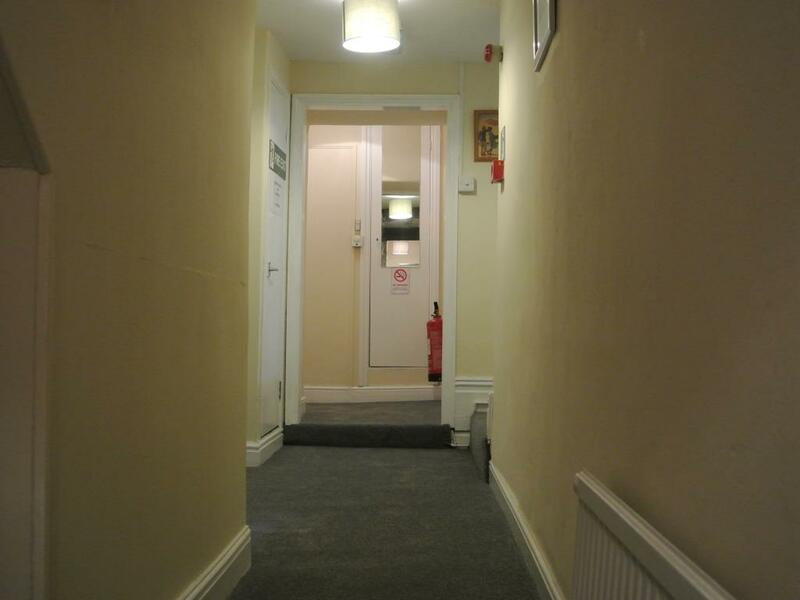 We are a 10 minutes walk from Brecon town centre. 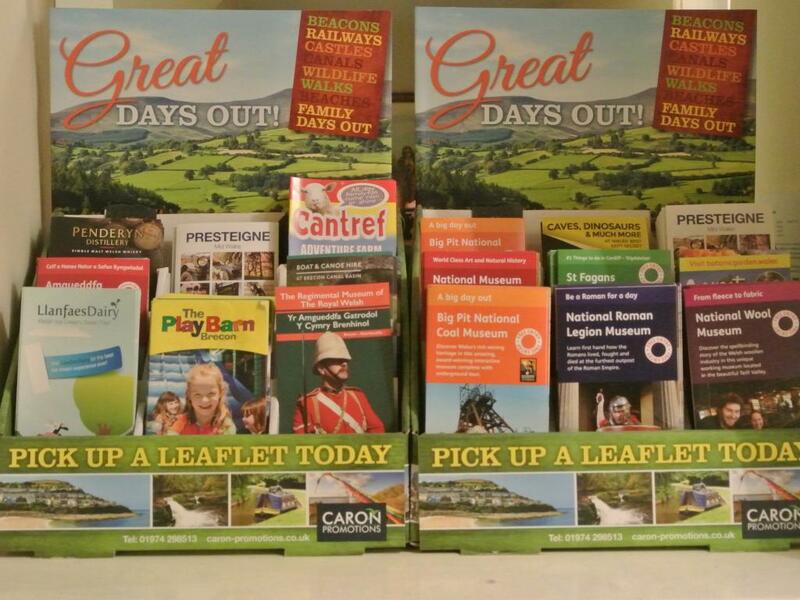 The centre of Brecon has a wide selection of shops, restaurants, pubs, Theatre Brycheiniog and canal basin. 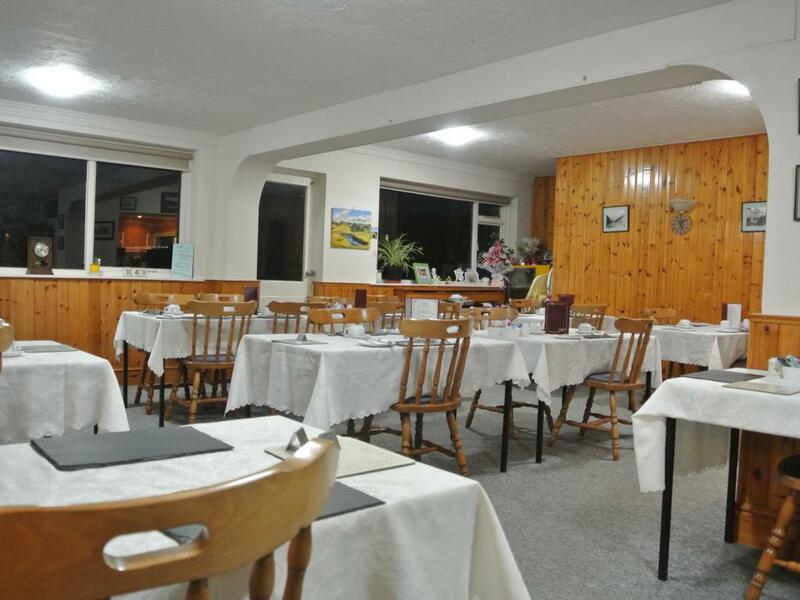 Heading East on the A40, when you reach the A40/A470 interchange roundabout, take the first exit on to the B4602 (Newgate Street), continuing past the Brecon Golf Course. Cross the river and continue on Newgate Street, turning left on to Trenewydd. 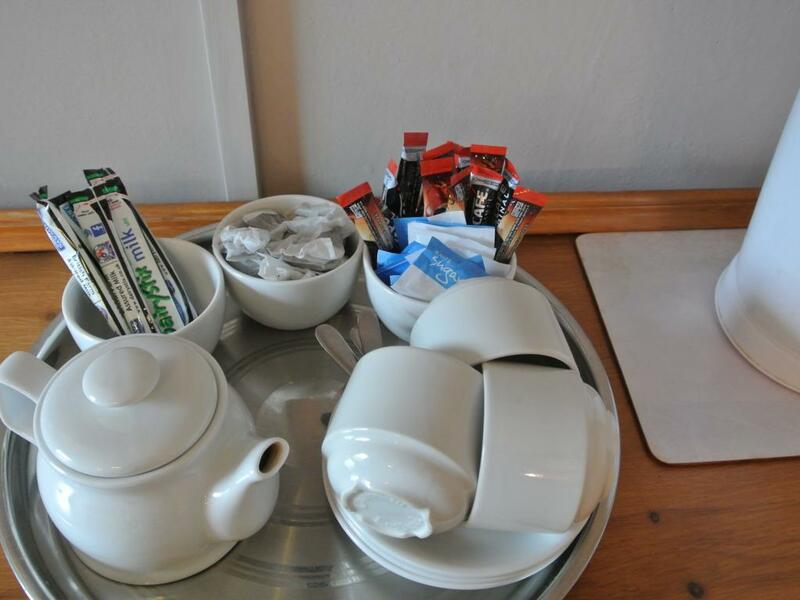 You will then be at Old Castle Farm Guest House. 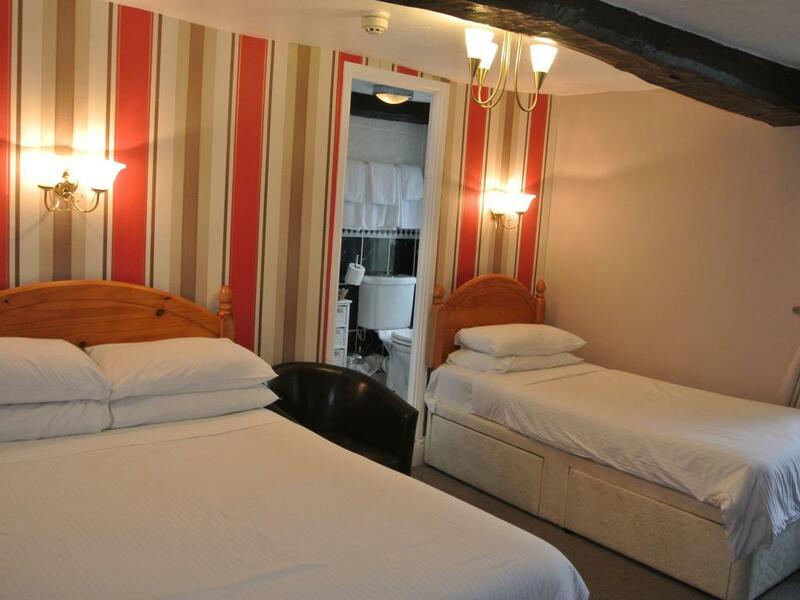 Please note if using a Sat Nav please use our postcode and not our street address.